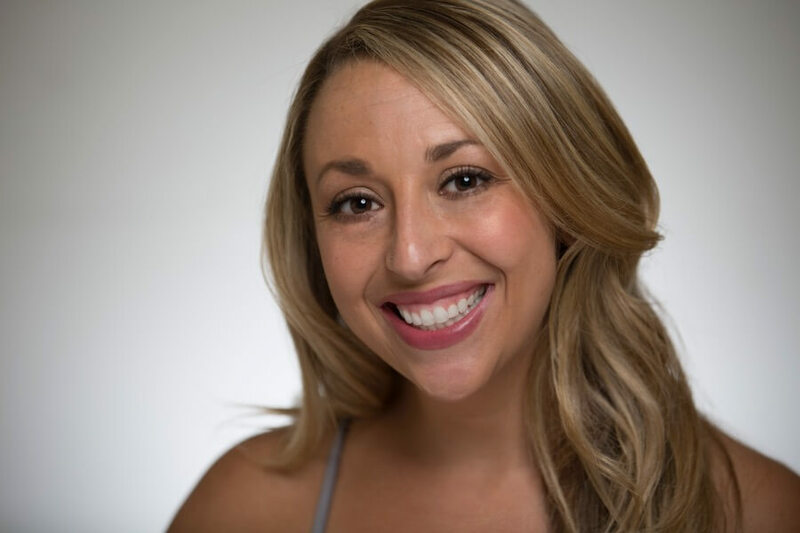 Abby Washuta is a stand-up comic, writer and producer living and working in New York City. Her stand-up shows "No, But What's Your Real Job?" and "Bring Your Friends Comedy" can be seen at various venues around NYC, including. The Lantern. She is a regular host on the web series "The Chamber Boys."